Researchers commissioned by Japan's Health Ministry found carcinogens such as formaldehyde and acetaldehyde in vapour produced by several types of e-cigarette liquid, a health ministry official told AFP. "In one brand of e-cigarette the team found more than 10 times the level of carcinogens contained in one regular cigarette," said researcher Naoki Kunugita, adding that the amount of formaldehyde detected varied through the course of analysis. In common with many jurisdictions, Japan does not regulate non-nicotine e-cigarettes. "You call them e-cigarettes, but they are products totally different from regular tobacco," the ministry official said. In August, the World Health Organisation called on governments to ban the sale of e-cigarettes to minors, warning they pose a "Serious threat" to unborn babies and young people. Despite scant research on their effects, the WHO said there was enough evidence "To caution children and adolescents, pregnant women, and women of reproductive age" about e-cigarette use, due to the "Potential for foetal and adolescent nicotine exposure long-term consequences for brain development". More than a quarter of a million young people who had never smoked a cigarette used e-cigarettes last year, the US Centers for Disease Control and Prevention said. 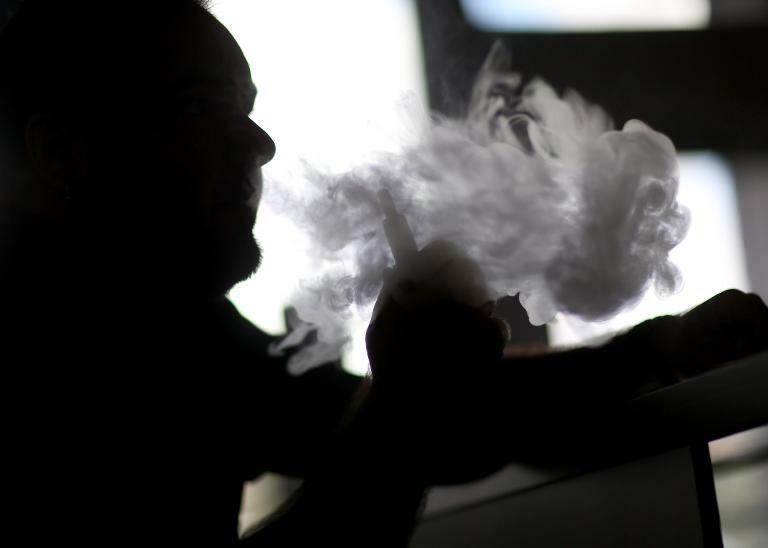 Supporters of e-cigarettes say the devices are a safer alternative to traditional tobacco, whose bouquet of toxic chemicals and gases can cause cancer, heart disease and strokes and are among the leading causes of death in many countries.